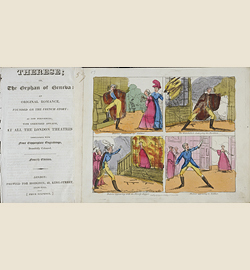 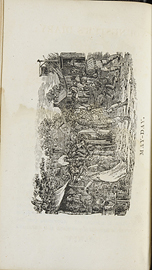 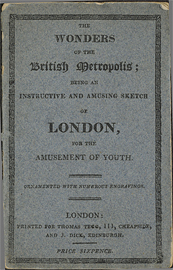 The Wonders of the British metropolis : being an instructive and amusing sketch of London. 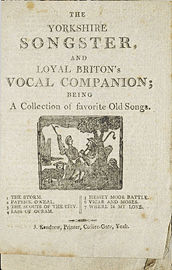 The Yorkshire songster, and loyal Briton's vocal companion : being a collection of favorite old songs. 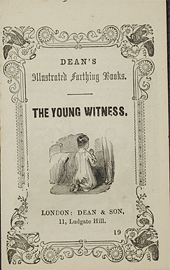 The youngster's diary : or, Youth's remembrancer of natural events, for every month in the year. 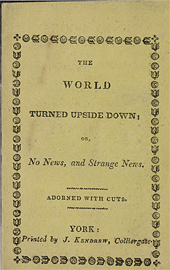 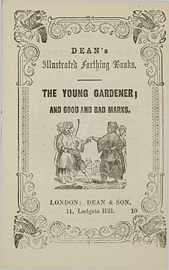 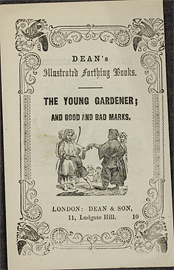 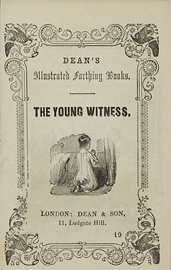 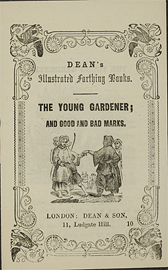 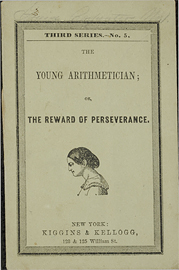 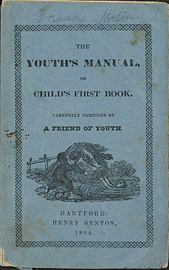 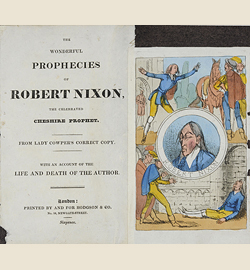 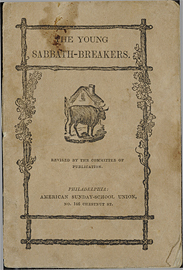 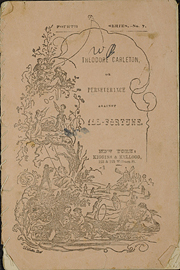 The youth's manual, or, Child's first book / carefully compiled by a friend of youth.